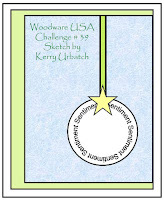 Pin ItFor this week's challenge at Woodware USA (WWUSAC39), Kerry has created a sketch for us to use in our project. 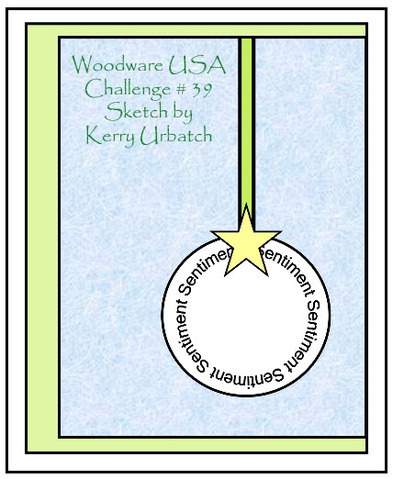 I decided to create a little gift tag/card using a couple of the 'accessory stamps' from Woodware USA's Tree of Gifts stamp set. I started by covering the 3x3 card with a patterned paper. On top of that I adhered the spiral-edge-punched off-white piece, which had the bird, string and sentiment stamped on it. I finished it off with a paper-pieced present and some twine. 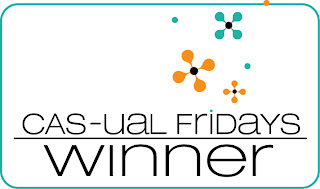 To get all of the details on the challenge, including how to be entered to win the monthly prize, and to see what the rest of the design team created, click HERE. Just the details… (1) Paper-pieced the bird and present, (2) Wrapped twine around the spiral-punched edge. Thanks for stopping by and, as always, comments are greatly appreciated! 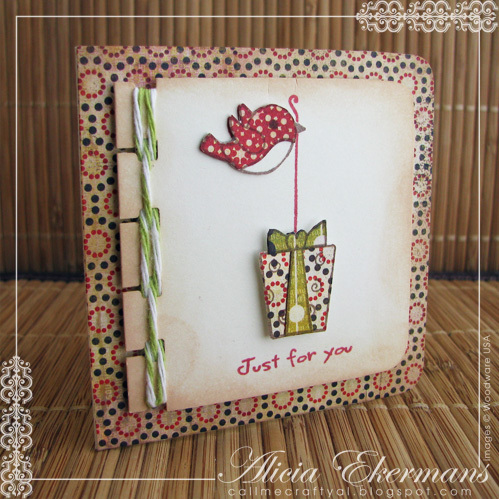 Alicia, that little bird is just adorable, and the paper piecing is just perfect!! Wonderful card!